Palm Court Rotorua is part of the ASURE accommodation group, and we’re happy to bring you Rotorua accommodation deals to celebrate the ASURE brand’s 9th birthday. To celebrate the birthday on 27th August 2016, ASURE Accommodation Group will be giving away 9x $100 gift accommodation vouchers – 4 in August and 5 in September. 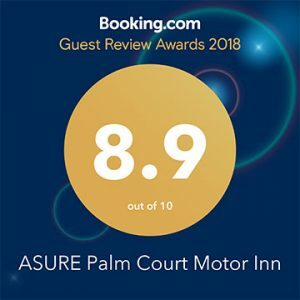 All guests that book online on ASUREstay.com during the months of August and September will go into a draw to win 1 of 9 vouchers. So what are you waiting for? 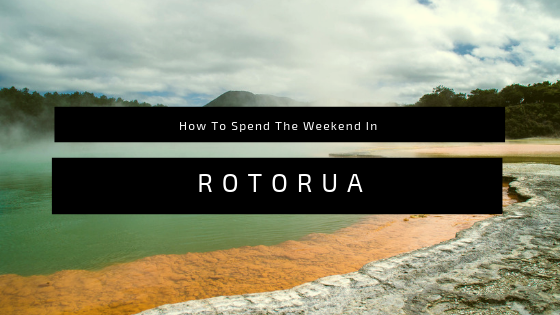 – book your Rotorua accommodation, start planning your trip, and contact us if you need any help.